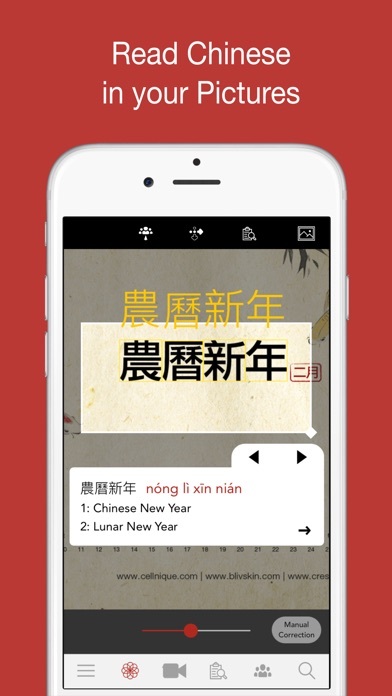 HanYou is a modern offline Chinese dictionary, including many features to help you read and learn Chinese. 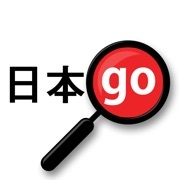 HanYou features powerful offline Optical Character Recognition (OCR) technology, developed in-house and continuously improved over the past 6 years. 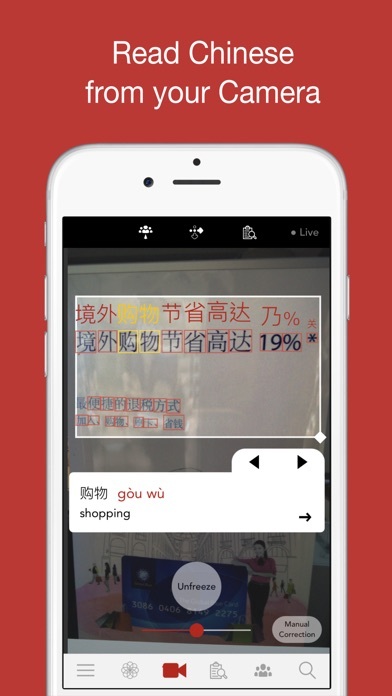 HanYou's algorithms let you recognize over 13000 Chinese characters, both simplified and traditionals, in your pictures or with your device camera. 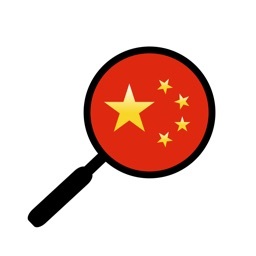 Chinese text is detected, recognized and parsed into words in a fraction of a second. 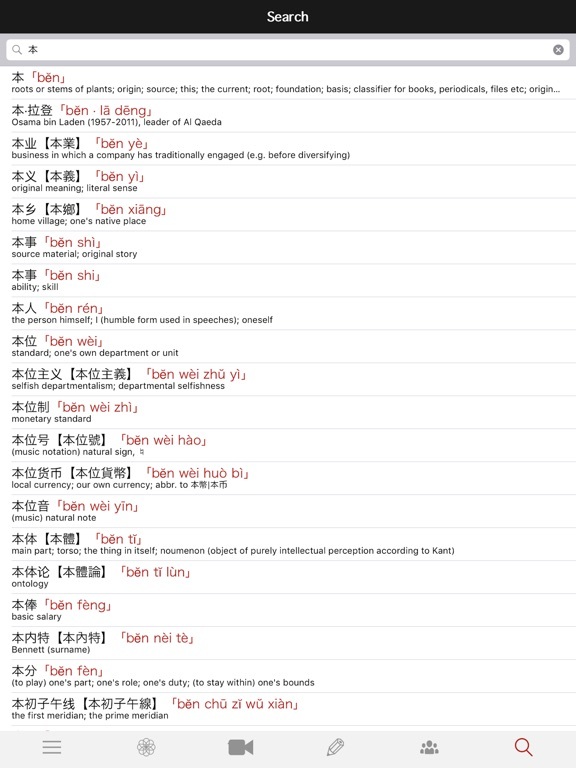 Detailed information of each word and Chinese character is then provided such as their pronunciation and their definition in English. 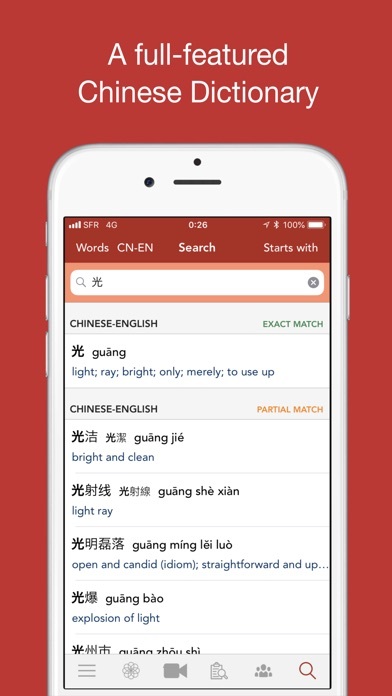 HanYou is the perfect companion to help you read books, mangas, signs, menu, and improve your Chinese reading skills while enjoying your favorite reading material. 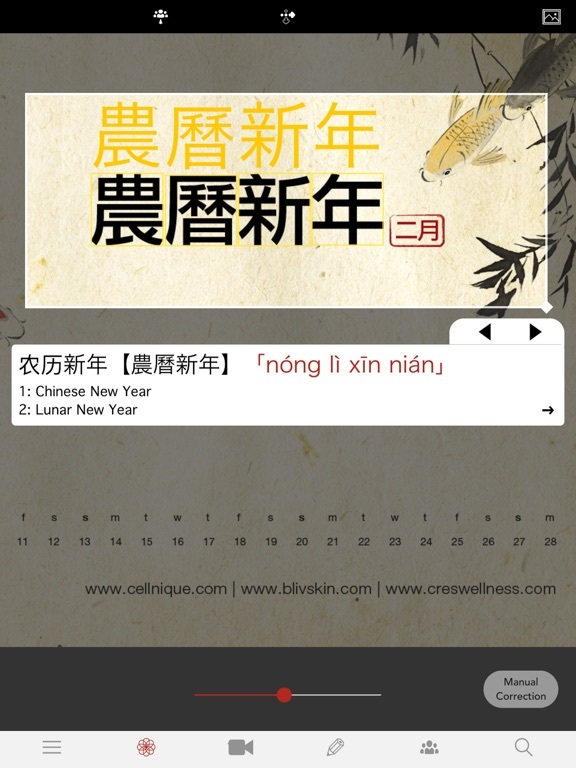 HanYou also has a built-in drawing feature for you to draw and translate Chinese characters on your touch-screen with very high accuracy.